I want to share my knowledge! Menno Lanting, strategist and innovator. I really like to share my knowledge with other people, all around the globe! I have lots of knowledge to share. 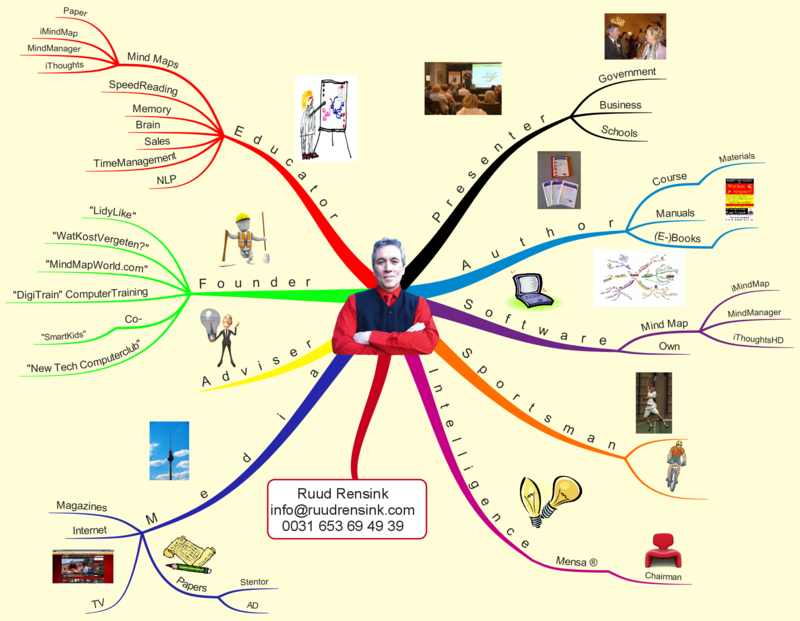 Think about the brain, sales, Mind Mapping, SpeedReading, NLP and more.